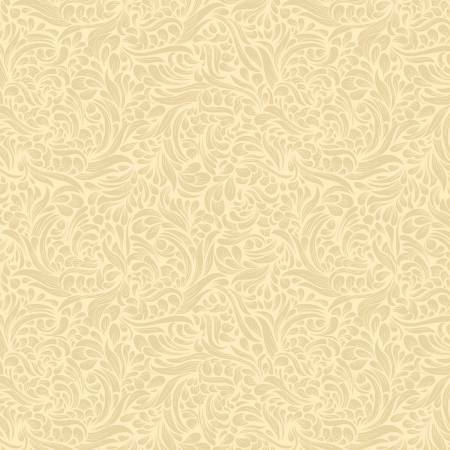 Gold Swirl Texture Pearlized Cotton. Ideal as a background fabric especially for applique. Fabric measures approximately 110cm wide and is 100% cotton.